Everybody really is talking about Jamie. 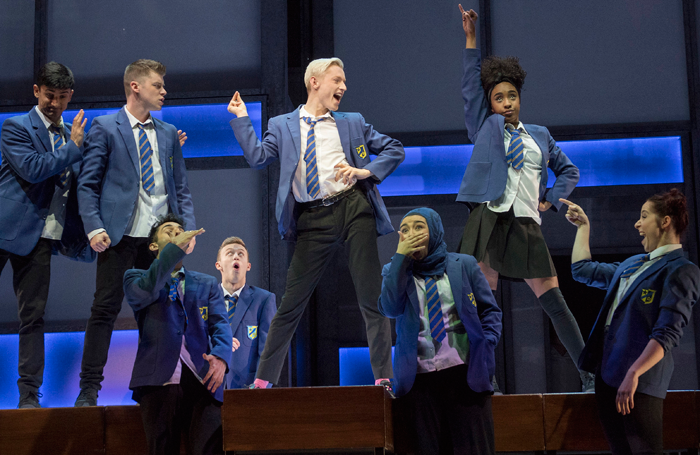 Tom MacRae’s new musical turned heads when it premiered in Sheffield last year, and it’s turning even more with its hotly anticipated West End transfer. Inspired by the 2011 BBC Three documentary Jamie: Drag Queen at 16, it follows the story of Jamie New, a gay teenager living in Yorkshire, who cherishes dreams of performing in drag and is determined to attend his high school prom wearing a dress. 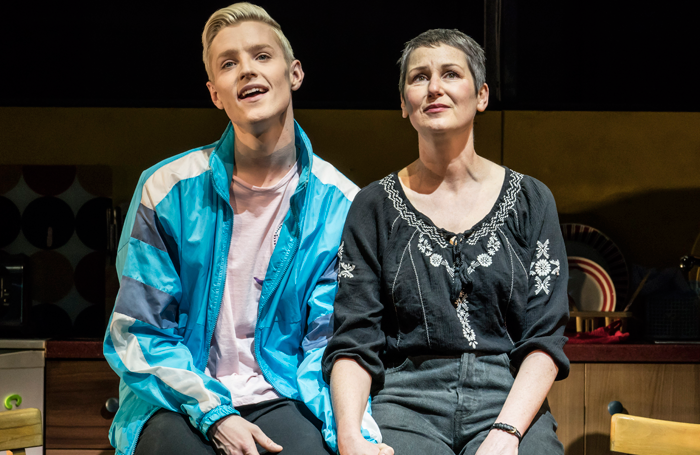 Jonathan Butterell’s production, which ran for just 19 performances at the Sheffield Crucible but remains on Shaftesbury Avenue until April, stars John McCrea as the Jamie everyone is talking about, and boasts a score written by Dan Gillespie Sells, frontman of pop band The Feeling. But are the critics feeling the love for MacRae’s new musical, or does it fail to fill their little world right up? Does Sells’ score soar on its West End arrival, or fall flat in London’s ears? Is Everybody’s Talking About Jamie a heartfelt, homegrown hit, or a no good, Northern non-starter? Writer MacRae has largely worked in TV to date, collaborating on Doctor Who, Casualty, Lewis and more. What’s the critics’ verdict on this foray into theatre? Pretty much everyone loves it, it turns out. Everybody’s Talking About Jamie is “a true crowd-pleaser – big-hearted and joyous” according to Henry Hitchings (Evening Standard, ★★★★), “a burst of joy in the heart of the West End” according to Tom Wicker (Time Out, ★★★★★), and “an upbeat, layered, coming-of-age story that will resonate with anyone who has ever wondered what on earth they should do with their life” according to Daisy Bowie-Sell (What’s On Stage, ★★★★★). Dan Gillespie Sells is best known as frontman of The Feeling, whose 2006 album Twelve Stops and Home sent a gloriously upbeat pop-rock jolt into the lives of teenage millennials. Will his first stage musical be as fondly remembered? He “has written an immensely attractive score – bobbing along with a melodic pop bounce and catchy rhythmic insistence and rising to the emotional occasion with some eloquently poignant power ballads,” says Taylor, and most other critics agree. There’s no such quibbles about Kate Prince’s choreography, though – “superb” according to Taylor, “exhilarating” according to Hemming – or over Anna Fleischle’s set, which “reinforces the idea of Jamie as a splash of lurid glitter in the greyness of life,” according to Bano. 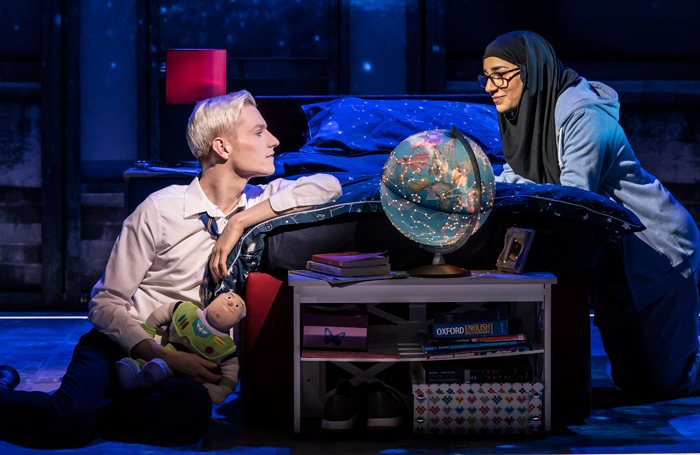 Star of the show John McCrea has been performing on stage since the age of nine, when he landed a small part in Chitty Chitty Bang Bang at the London Palladium. He won a UK Theatre award for his turn during the show’s Sheffield run – is he likely to garner similar recognition in London? It’s a cracking performance, that’s for sure. McCrea is “sassily charismatic” according to Hitchings, “gawky, vulnerable and magnetic” according to Ann Treneman (Times, ★★★★★), and “fierce and fabulous, but also textured” according to Swain. “Charismatically sharp and sassy during the showstoppers, pulse-racingly choreographed by Kate Prince, he deftly reveals the ache of vulnerability behind his character’s catwalk strut,” echoes Wicker. There’s plenty of praise for his supporting cast, too. Lucie Shorthouse brings a “fantastic voice” and a “shrewd, quiet influence” to Jamie’s best friend Pritti, according to Taylor, and Josie Walker is “glorious in her introspective solos” according to Hitchings. 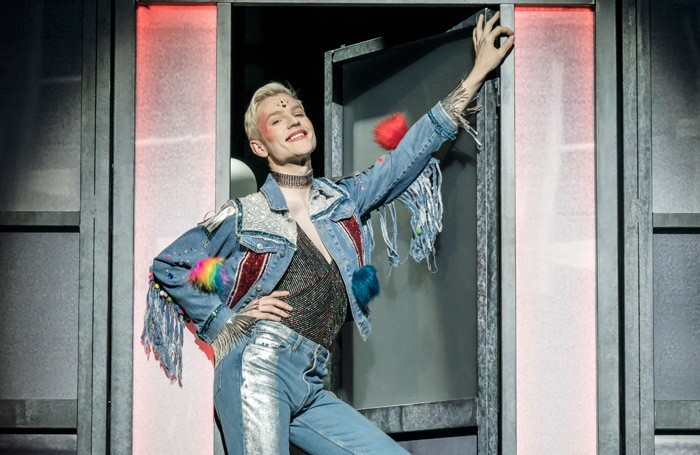 “From the brash brilliance of Alex Anstey, James Gillan and Daniel Jacob as the drag trio ‘the Legs Eleven Girls’ to the more quiet confidence of Jamie’s best friend Pritti (Lucie Shorthouse), the show is defined by pride, by a lack of shame, by love and fun and the defeat of bigotry. It’s corny and sometimes trite, but it knows it and doesn’t care,” concludes Bano. 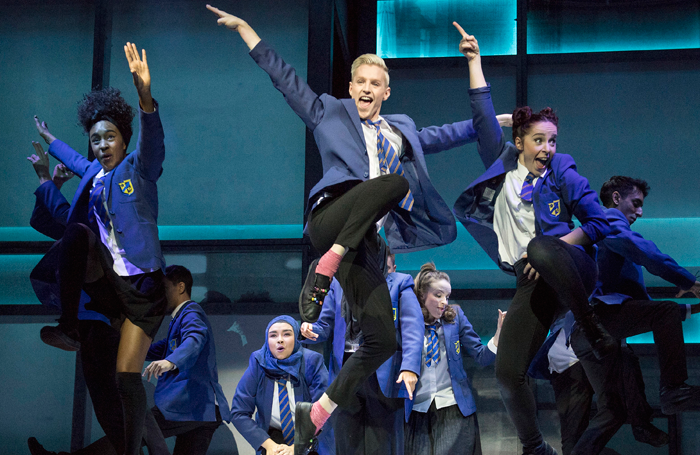 Everybody’s Talking About Jamie – Is it any good? You bet it’s good. Tom MacRae and Dan Gillespie Sells’ new musical is a funny, feelgood story with a big heart and an important, timely message. MacRae’s book and lyrics have an undeniable, underdog charm to them, Sells’ score is a joyful blast of spunky, soulful pop rock, and Jonathan Butterell’s slick production has a sparkling central performance from John McCrea. A glut of five and four-star reviews point to a smash-hit new musical. Everybody hasn’t just been talking about Jamie, they’ve been falling in love with him too.